﻿ Agni Motors to race in all three TTXGP championships! Agni Motors has confirmed that they will enter all three regional TTXGP championships. Based in Finchley, London, with its now famous motors made in India, Agni team boss Arvind Rabadia is delighted to be able to race his winning teams’ bike in all three TTXGP championships. He said: "We are very excited to participate in the second year of this groundbreaking race series. Last year was fantastic. "Agni Motors won the Worlds first zero carbon race (on the Isle of Man during the TT), winning the TTXGP 2010 world series would be an even bigger achievement. 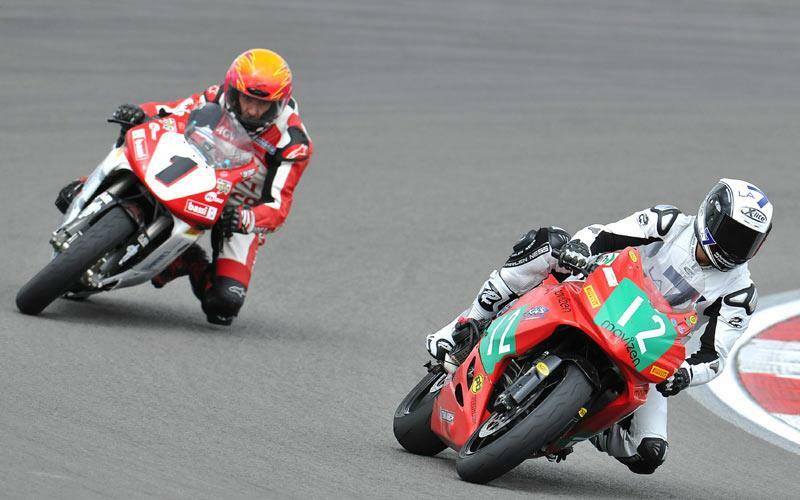 “We believe TTXGP provides a fantastic race series and generate fantastic promotional opportunities. "We are happy to see the TTXGP continue to grow, attract teams, and add events to its calendar, we look forward to racing with TTXGP all over the world. “With 13 dates announced in 2010, Agni motors is honoured to be in a position to take advantage of this world race series and the level of success of TTXGP, in pushing technology, innovation and promoting the EV industry. Agni Motors set the standard in zero carbon racing last year; this small hardworking unassuming team was at the centre of attention during TTXGP 2009 when it crossed the finish line with a lap time that was 25 minutes 53 seconds - about 3 minutes ahead of its nearest rival and with an average speed of 87.4 miles per hour over 37 3/4 miles of the TT road course. TTXGP CEO Azhar Hussain said: “We are very pleased Agni decided to join TTXGP for all three regional championships. "It means that any team entering any TTXGP championship will be able to put their bike against the proven best in the world!